CARFAX 1-Owner, Superb Condition, BMW Certified, ONLY 22,558 Miles! PRICE DROP FROM $31,900. Nav System, Moonroof, Heated Seats CLICK NOW! 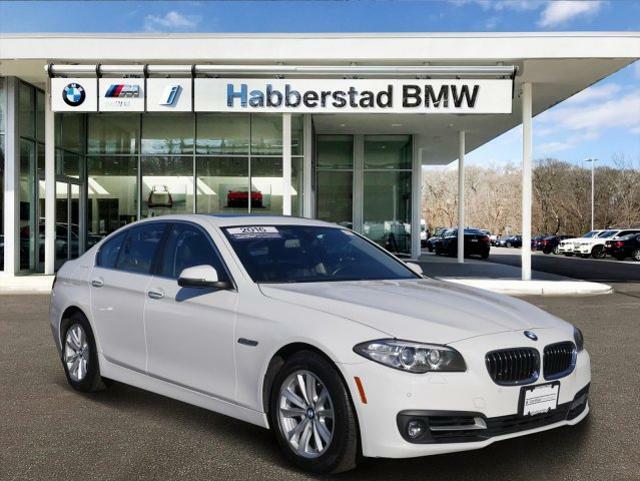 Navigation, Sunroof, All Wheel Drive, Rear Air, Turbocharged, iPod/MP3 Input, CD Player, Onboard Communications System, Aluminum Wheels, Keyless Start, Dual Zone A/C, Smart Device Integration BMW 528i xDrive with Alpine White exterior and Black interior features a 4 Cylinder Engine with 240 HP at 5000 RPM*. 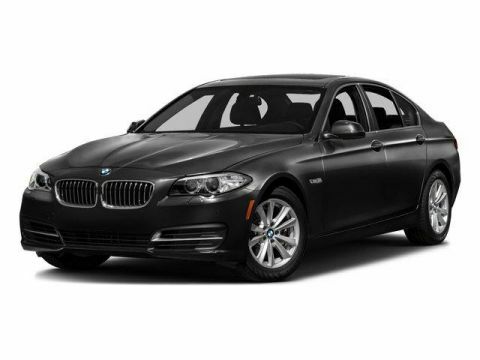 PARK DISTANCE CONTROL, HEATED FRONT SEATS, REAR VIEW CAMERA, DARK WOOD TRIM. MP3 Player, Keyless Entry, Child Safety Locks, Steering Wheel Controls, Electronic Stability Control. Non-Smoker vehicle. Reduced from $31,900. 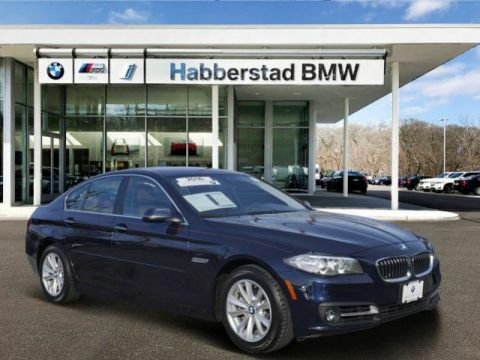 This 528i xDrive is priced $1,100 below Kelley Blue Book. Pricing analysis performed on 3/10/2019. Horsepower calculations based on trim engine configuration. Fuel economy calculations based on original manufacturer data for trim engine configuration. Please confirm the accuracy of the included equipment by calling us prior to purchase.